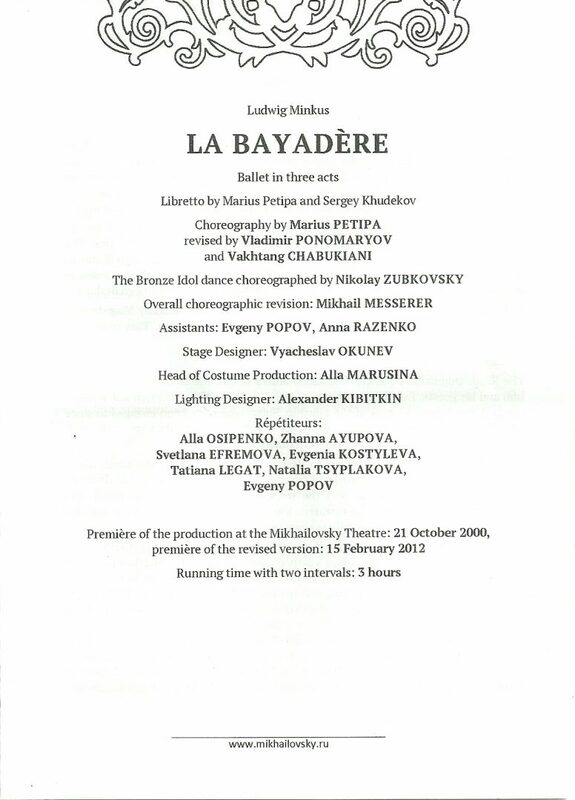 La Bayadere, Irina Perren as Nikiya, Ivan Vasiliev as Solor, Ekaterina Borchenko as Gamzatti. 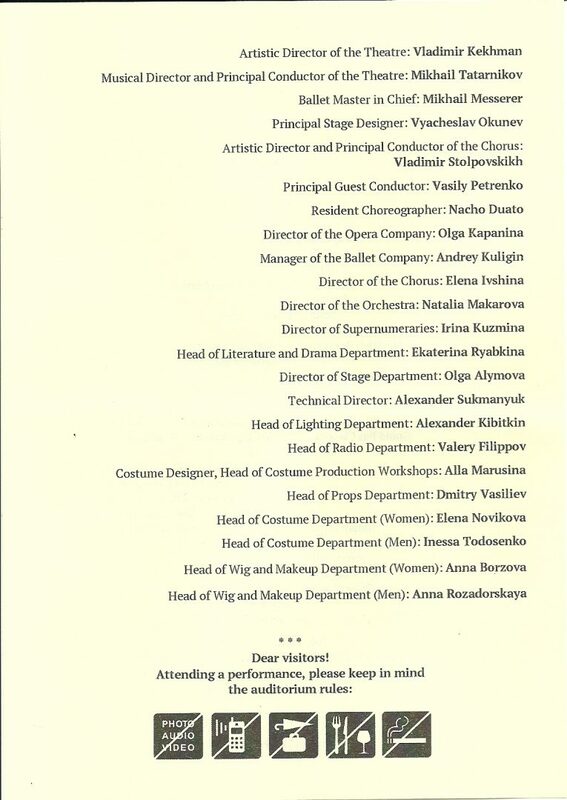 Shot on May 28th 2015 in Mikhailovsky Theatre. 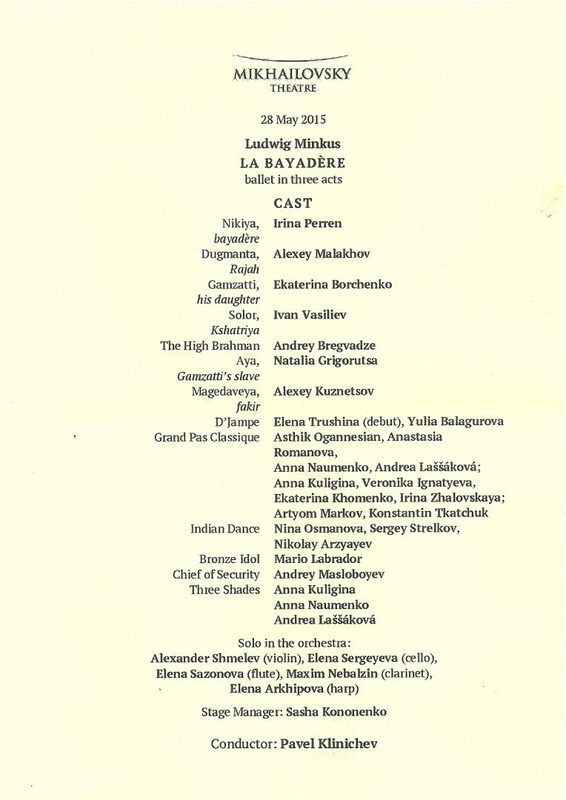 Photos by Jack Devant ballet photography © with kind permission of the Mikhailovsky Theatre, special thanks to Mikhail Messerer and Darina Timofeeva.